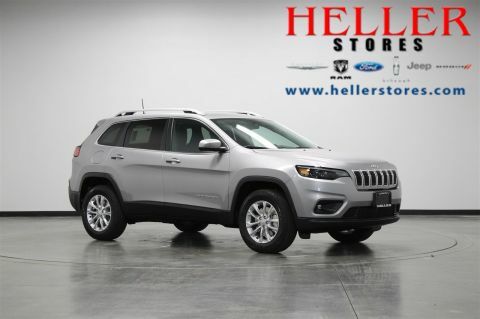 Whether you're driving for fun or for business, entertain yourself with the Uconnect 4 system in this New 2019 Jeep Cherokee Latitude. 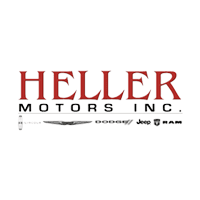 The Uconnect 4 system includes a 7-inch display, Apple CarPlay, and Google Android Auto; and features integrated voice command with bluetooth. 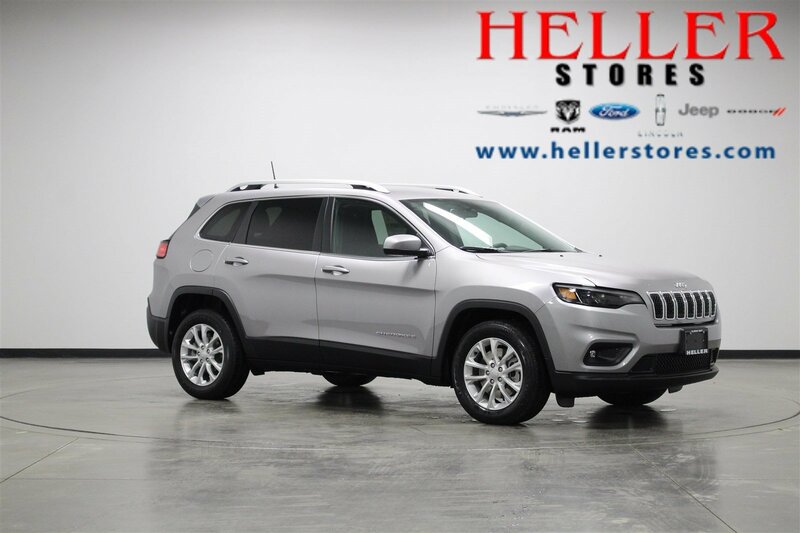 Never go searching for your phone in your vehicle again with the media center electronics storage available in this Cherokee. 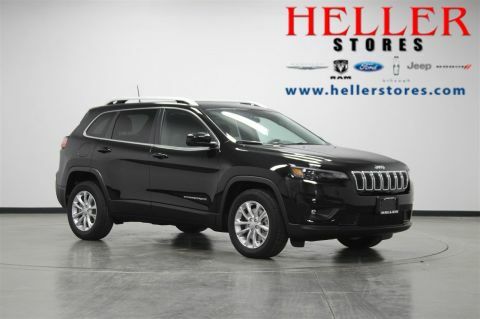 Family-friendly, this Jeep has electronic roll mitigation, the LATCH child seat anchor system, and a ParkView back-up camera. 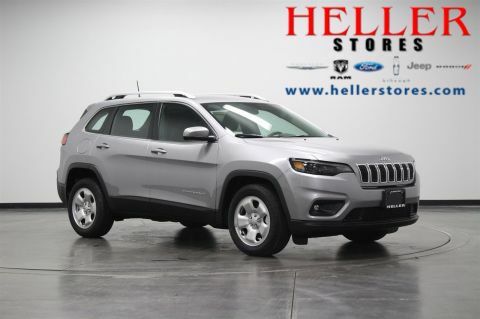 Come test drive this beautiful Jeep Cherokee today only at Heller Motors in Pontiac, Illinois, and let us help you make this vehicle yours.